When life gives you lemons, crush them with a robot. 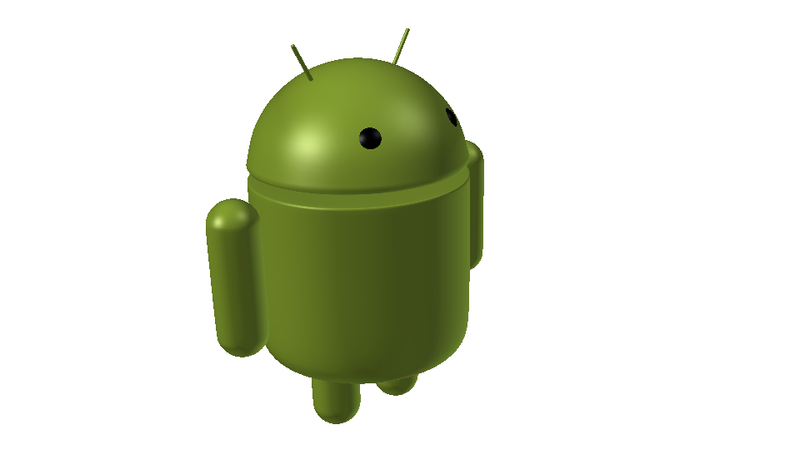 I needed a 3D Android model, but I couldn't find one under an acceptable license. So I did what anyone would do -- I made one. 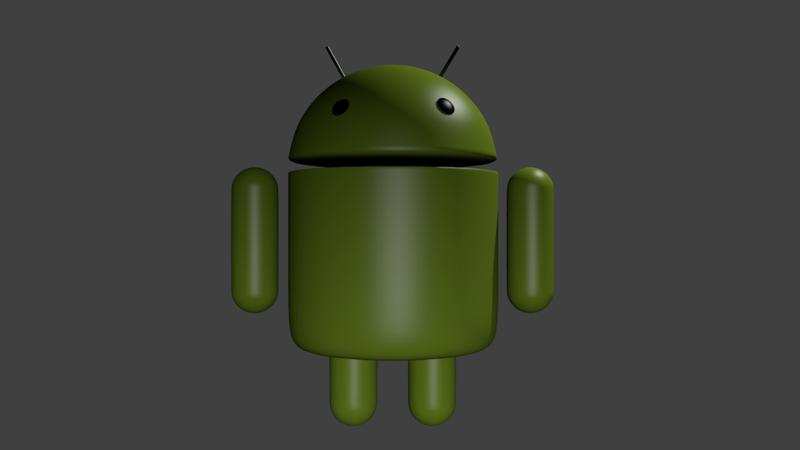 While googling around for a 3D model I could use for a logo, I found an excellent tutorial by ianscott888 on YouTube on how to make the Android robot in Blender. Go there now and make the robot! Sorry, I just got a little excited there. Okay, you don't have to do the tutorial now, but you should go do it soon. Though I do warn you that learning Blender might sometimes make you feel like you're trying to fix a blender...without a manual...blindfolded. The tutorial consists of 3 videos. The tutorial goes a little fast. Be ready to pause! I had some issues with the keybindings he described on Ubuntu 11.10 -- instead of ALT, I had to use SHIFT+ALT; instead of D, I need to use SHIFT+D, etc...and even then, I couldn't get some tools to work in the same fashion. See if you can find a function/keybinding reference list. Don't get discouraged if everything is blowing up, you're missing 3 vertices, and you can't find half of your objects. Not that I had any of that happen to me... :-) The best hint I can give you is to use a version of blender close to the one used in the videos so that you can follow along easily at home. 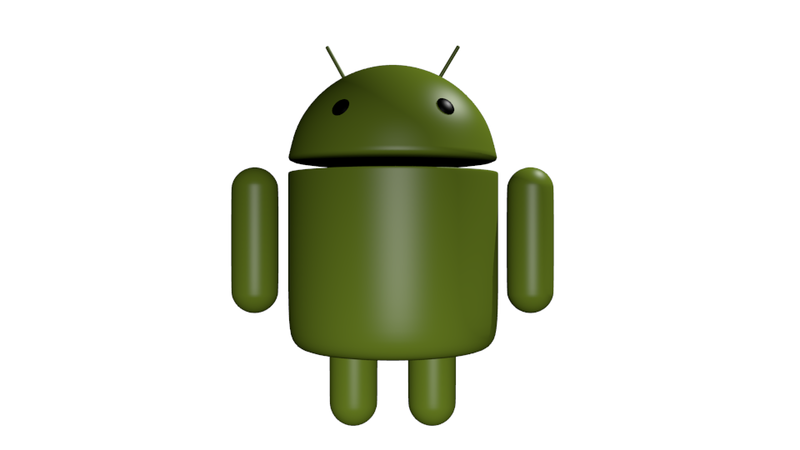 The original template I used as the base of my 3D model is the android image from Google. You can find an SVG copy on Wikipedia here. Per wikipedia, This file is licensed under the Creative Commons Attribution 3.0 Unported license, with attribution to Google. The 3D model I made (and my various rendering thereof) are all available under the CC-BY-SA 3.0 license with attribution to me (Robinson Tryon, runcibility.com). Let me know if you want to use the little green guy under different licensing terms -- we can probably work something out. 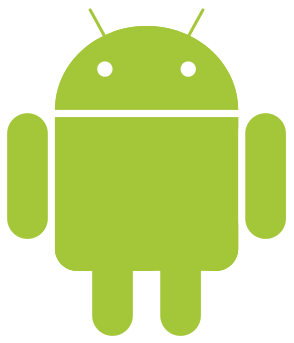 UPDATE: See the Android model all dressed up with a Sombrero -- a cute mascot for Octave-on-Android.